In 2013, a three-year project was started, entitled “Transformation of Religion as Reflected in Javanese Texts.” Several activities have been undertaken since then. One of the first activities was to produce a list of published Javanese texts and documents never fully used for historical research. A next step, still underway, is to make a Javanese concordance on the basis of these texts that will be made accessible on the website. In February 2015, an international symposium was held in Tokyo on the subject of the project, covering the religious transformation or transformations that occurred in Java in the ninth to nineteenth centuries. We have now entered the second term of the project. In this term, we will focus on the process of Islamization in Java. Java has been gradually Islamized since the 14th century. It is assumed that the process was made easy by the spread of Sufism, but adequate discussion on this topic is lacking because of the limited availability of historical sources. 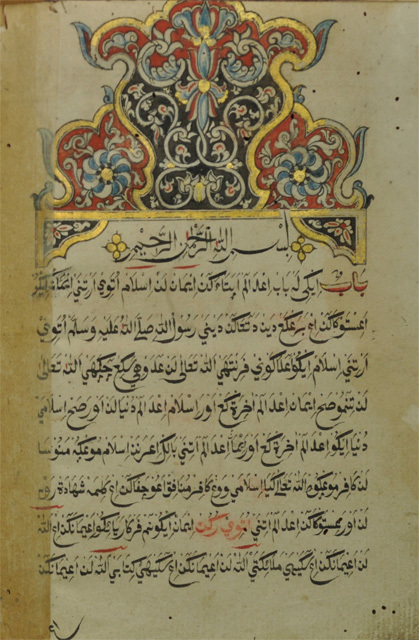 The purpose of the present project is to discuss how Islamization occurred after Java went through a long history of Buddhist and Hindu kingdoms, by analyzing Javanese documents written during the 16th to 19th centuries and by making comparisons with Islamization in South Asia. “Studies on Islamization of Java: history and sources” tentative. “Global Networks of South Asian Muslims” tentative. Self-introduction and introduction of related literatures.